Save on your next flight from RSW to YIH when you book through Travelocity. Need a last-minute flight to Yichang? Travelocity offers discount airfare no matter when you book, even on popular routes such as Southwest Florida Intl. Airport to Sanxia Airport. Whether you need a direct or indirect flight, you can trust Travelocity to provide you with the best prices for RSW to YIH flights. Explore Yichang with Travelocity's Travel Guides to find the best flights, cars, vacation packages and more! 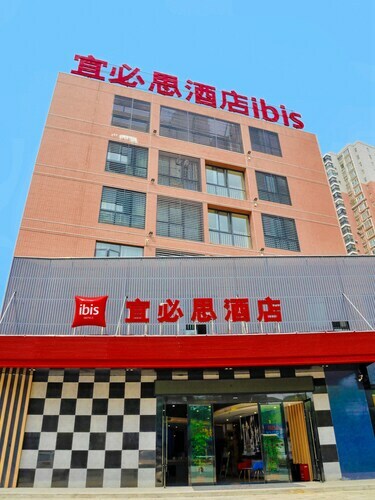 Located in Xiaoting Qu, this boutique hotel is 12.6 mi (20.2 km) from Tianran Tower and within 25 mi (40 km) of Yiling Square and Changyang Museum. Chinese Sturgeon Museum and Three Visitors Cave are also within 25 mi (40 km). 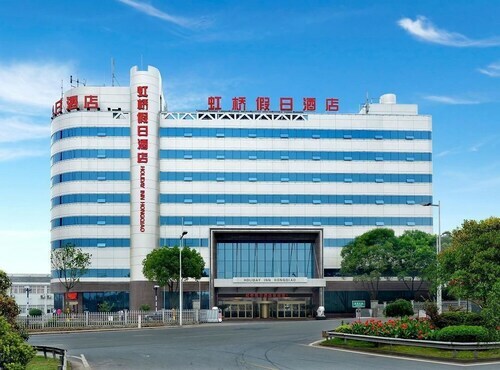 Located in Xiaoting Qu, this hotel is 13.6 mi (21.9 km) from Tianran Tower and within 25 mi (40 km) of Yiling Square and Changyang Museum. Chinese Sturgeon Museum and Three Visitors Cave are also within 32 mi (52 km). 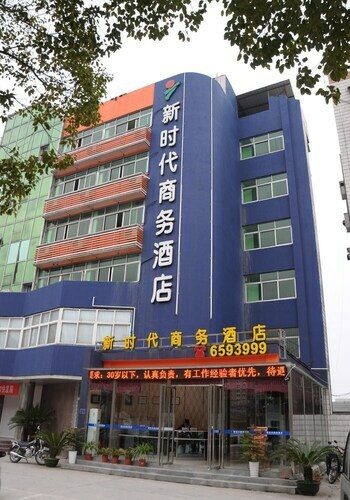 Situated in Yichang, this hotel is 4.5 mi (7.3 km) from Tianran Tower and 8.4 mi (13.6 km) from Yiling Square. Chinese Sturgeon Museum and Three Visitors Cave are also within 16 mi (25 km). 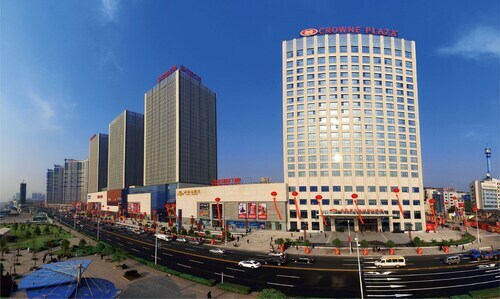 Situated on a river, this hotel is 1.8 mi (3 km) from Tianran Tower and 2.2 mi (3.5 km) from Yiling Square. Three Visitors Cave and Chinese Sturgeon Museum are also within 12 mi (20 km).